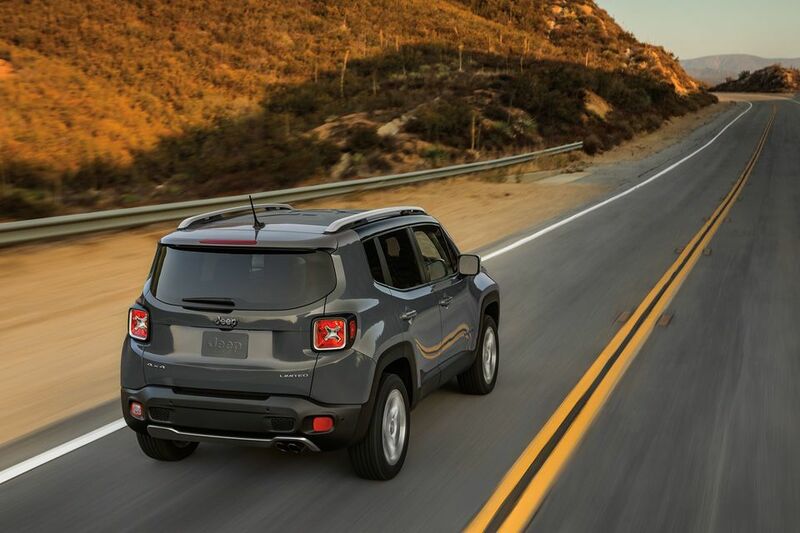 The 2018 Renegade offers modern features and powerful performance to help you take your driving experience to the next level. This vehicle comes with smart storage solutions, intelligent technology and incredible safety features to help you enjoy your drive with less hassle. Give this vehicle a test drive and then talking with us about your leasing options so that you can take this vehicle home today. Give us a chance to show you why this vehicle is your best option for your situation. Why LEASE 2018 Jeep Renegade? 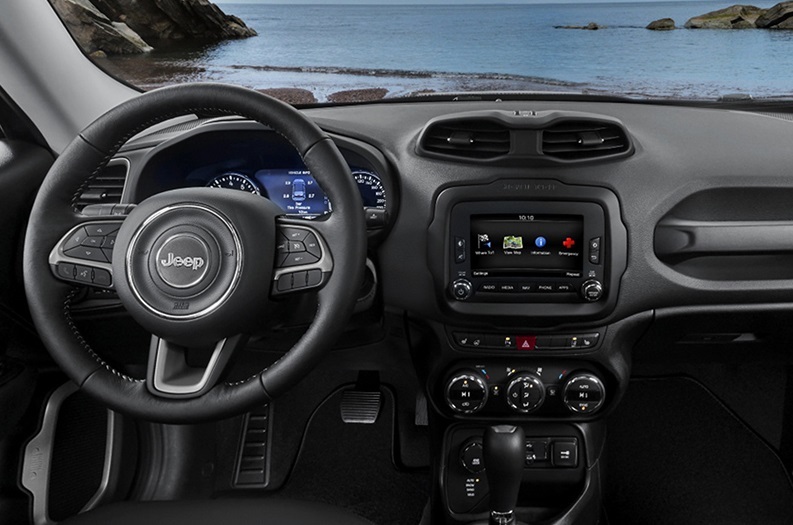 Because a lease offers convenience and flexibility when buying a new 2018 Jeep Renegade. The exterior features built into this vehicle will help you get more accomplished and enjoy your ride. Styled for urban adventure, this vehicle comes with a rugged exterior that is designed to make an impression. Fog lamps keep you visible on the road, deep-tinted windows protect your privacy. The vehicle also comes with a wraparound black roof that gives you a high-contrast look. Why LEASE 2018 Jeep Renegade? Because leasing gives you more options and allows you to customize your 2018 Jeep Renegade with the options you crave. The vehicle also has the option of coming with the MySky removable panel sunroof so that you can have a convertible-like experience in this rugged and tough off-road vehicle. Give our dealership a call to find out more about your leasing options and how you can get an amazing deal. Choose from several different trim levels to drive home the vehicle with the options that make sense for you. You’ll have your choice of amenities, and you can choose to take home a trim with premium mesh seating and versatile interior options. Select from Android Auto or Apple CarPlay to enjoy your music and media on the road. The vehicle also comes with a cargo floor that gives you more room to store your items. UConnect systems are designed to give you better functionality and stay connected to all of your music, friends and family. Get more done with all of the interior featur4es that are built into this vehicle. We will work with you to get an incredible level of service and support, but you have to come down and talk with us first. Come down and explore our 2018 Jeep Renegade near Thornton and get a lease at Pollard Jeep serving Thornton Colorado customers. Mechanical features are designed to provide you with the kind of driving experience you need in rugged terrain. This vehicle is trail-rated tough, which means it is capable of water fording, great articulation and outstanding traction control. The vehicle is designed to deliver 4×4 capability when needed and there is also a low-range single-speed power transfer unit for even better handling. Come down and explore the amazing ground clearance, good stability and maneuverability that this vehicle has to offer you. 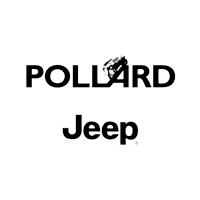 Come down and explore our 2018 Jeep Renegade near Thornton and get a lease at Pollard Jeep serving Thornton Colorado customers. Available in both a 4×4 and 4×2 system, this vehicle comes with two available engine options to help you get the kind of power and efficiency you desire. The 2.4-liter Tigershark MultiAir 2 engine is designed to provide you with 180 horsepower and 175 pound-feet of torque. There is also a 1.4-liter MultiAir turbo engine that provides you with 160 horsepower and 184 pound-feet of torque. Come down and talk with us about your engine options so that you can get the engine that fits your needs. Why LEASE 2018 Jeep Renegade? 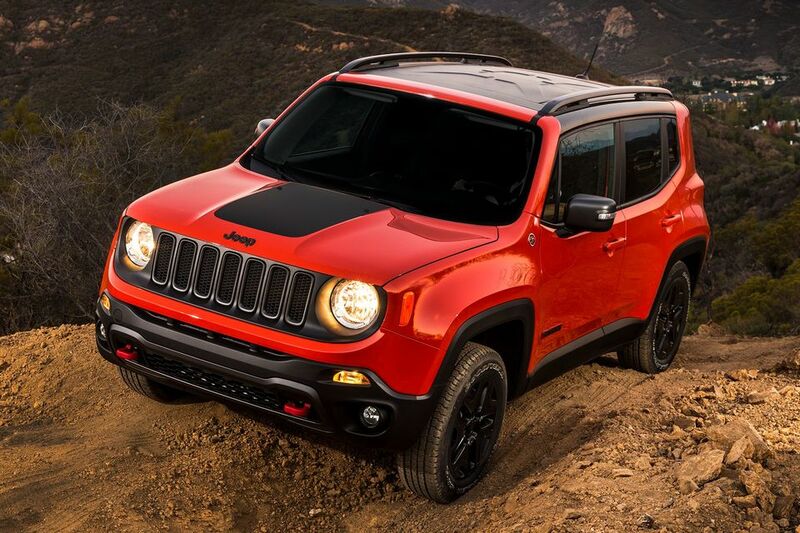 Because a lease offers the option for you to get more for your money on a new 2018 Jeep Renegade. Safety and security are important, and this vehicle comes with everything you need to stay safe on the road. 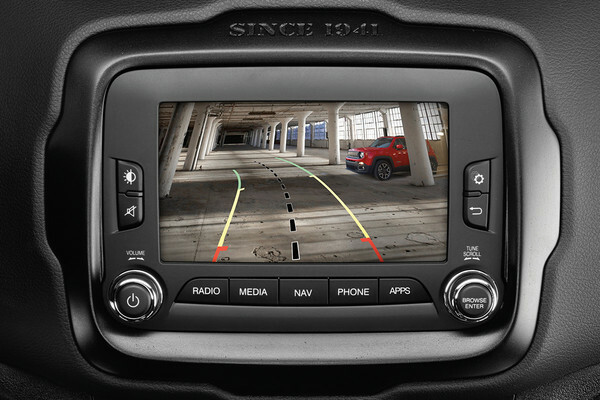 There are more than 70 available safety and security features built into the vehicle. Seven standard airbags are designed to keep you protected while driving. There is also a LaneSense Lane Departure Warning System that is designed to help keep you in your lane and alert you when you’re drifting. A remarkable full-speed forward collision warning system with active braking is also designed to provide you with extra control thanks to the audible and visual alerts that warn you. The vehicle can even apply the brakes automatically when necessary. Explore the parking safety and security features that even help protect you while you’re getting into and out of your parking spot. Come down and explore our 2018 Jeep Renegade near Thornton and get a lease at Pollard Jeep serving Thornton Colorado customers. Get in touch with our dealership to find out more about your options. This vehicle is designed to take you through all sorts of terrain, and we want to help you get leasing options that make sense for your situation. We will work with you to ensure you get an oustanding deal and incredible offers. Come down and talk with us today. Our staff wants to help you get the right vehicle for your needs, but you need to get in contact with us so that we can help you find the perfect vehicle for your situation. Our professionals will help you find the perfect vehicle.